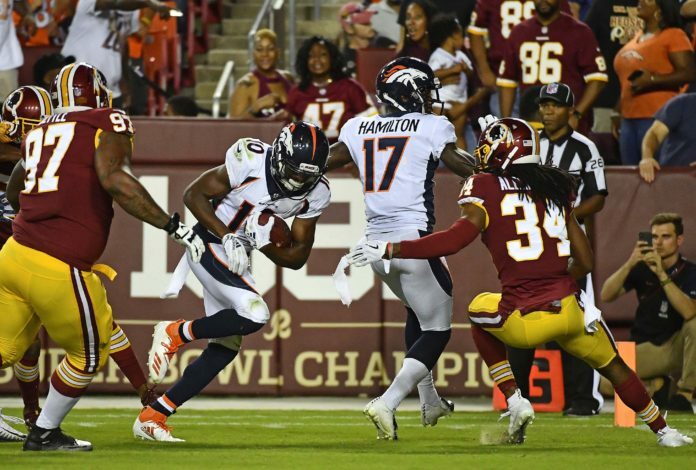 The Denver Broncos found much success from start to finish in their preseason win over the Washington Redskins 29-17 in Washington. From the efficiency of Case Keenum, to the playmaking ability of his targets in Emmanuel Sanders and Courtland Sutton. Keenum finished 12/18 for 148 yards with a 91.9 passer rating. Denver jumped out to a 10-0 lead after the first quarter and by halftime, led 17-3. Denver found traction on the ground as Royce Freeman rumbled for a 24 yard touchdown in the first half, while Phillip Lindsay found work as a runner and receiver early and often. 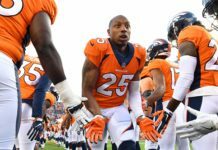 Dissecting the Broncos preseason win and what stood out to him is Broncos Blitz podcast host Ronnie Kohrt. Kohrt speaks about the trenches in particular as the Broncos won battle up-front, setting up for a strong performance by the offense. 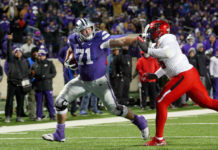 Kohrt also discusses the defense and the stars that stood out including Dymonte Thomas, Bradley Chubb and others. 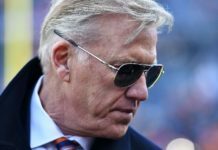 While many positives were on display, the Broncos did have problems in their secondary later into the game as their inexperience in the secondary reared it’s ugly head.